Propane is commonly used to heat homes and power appliances because it’s clean, affordable, and relatively safe. But it is flammable, and precautions must be taken when handling it. If you have young kids, they should be taught how important propane safety is and how they can help keep your home safe. Below, Missouri’s West Plains Propane shares some tips that will help your children stay safe around this fuel. Many families have matches around the house to light candles, and they can be appealing to small children. They’re often drawn to the bright spark and flame without realizing the potential dangers. If your home uses a flammable gas like propane, you need to be careful about fire sources—even small ones like matches can quickly get out of hand. 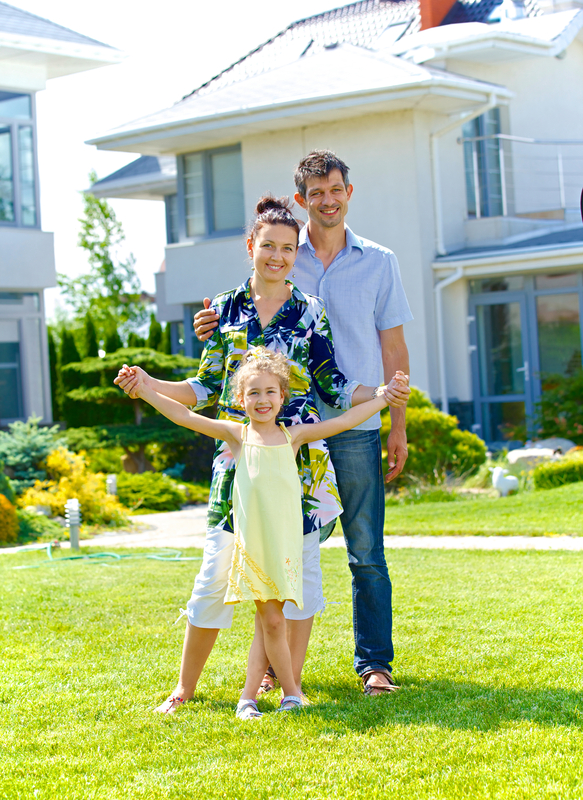 Having a large propane tank on your property gives you long-term access to the fuel your home needs. These metal cylinders can be tempting to children who want to jump and climb on everything. Even though these tanks are very durable, jostling them can loosen connections and allow small amounts of gas to escape. Depending on a child’s level of responsibility, they may start helping with laundry, dishes, or cooking at an early age. Since propane is potentially hazardous, they should only use appliances that generate heat with adult supervision. Devices that use propane can develop leaks and increase the risk of a fire, so you should always keep an eye on your kids during chore time. While propane has no odor of its own, fuel companies will add a scent to it to make leaks detectable. As a result, the gas smells like rotten eggs. To protect your family from potential fires or explosions, teach your child to leave the area when they smell this odor. Creating a fire plan and having an outside rendezvous point will help your children stay calm in emergencies. As the weather gets cooler, it may be tempting to curl up with a book or play near a heat source, but paper, electronics, and toys can be affected by propane. An odd spark and a small amount of combustible material combined with any propane can have catastrophic results. Teaching your kids to be responsible makes it easier for your family to take advantage of an excellent source of clean energy. At West Plains Propane, you’ll find the propane and gas services you need to keep your home running smoothly and safely. Their dependable technicians can be at your home any time of the day or night to address concerns about potential leakages, and they provide reliable propane delivery as well. For more information, call (417) 256-3470 or visit their website. What Size of a Propane Tank Do You Need?